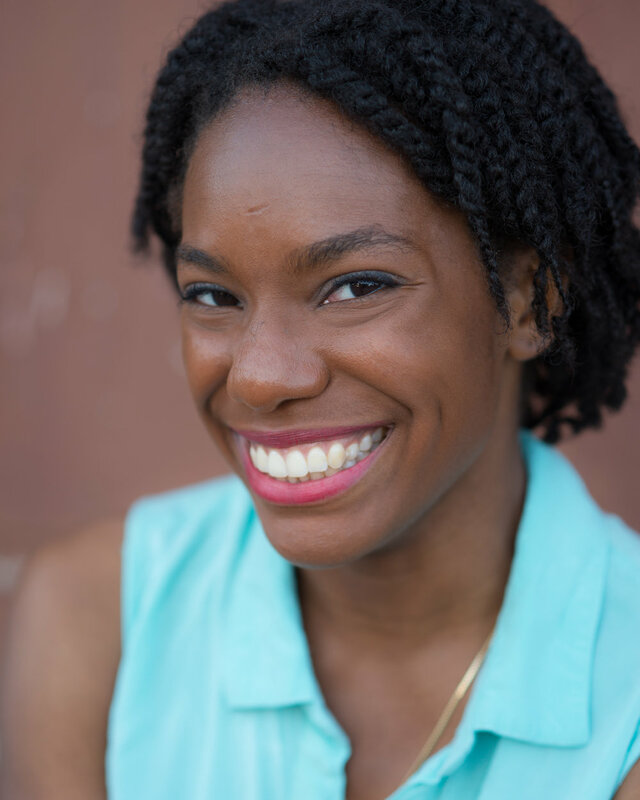 Adrienne Dawes is an award-winning playwright and producer originally from Austin, TX. Her full length plays include: Denim Doves (2016), Am I White (2014, B. Iden Payne Award for Outstanding Script; David Mark Cohen New Play Award; Kilroys honorable mention), and You Are Pretty (2004, Stanley and Evelyn Lipkin Prize for Playwriting). Adrienne is a member of the Dramatists Guild, ScriptWorks, and a company member of Salvage Vanguard Theater. Regina Renée Russell originally hails from the Bronx in New York City and has travelled much of her young adult life. Regina is a proud graduate of Cornell University (B.A. Theatre Arts) and East 15 Acting School in London (M.F.A Acting). Recent roles include: Hero in Hamlet Isn’t Dead’s Much Ado About Nothing (The Center at West Park), Nedriss Narr in Jedi Training: Trials of the Temple (Disney’s Hollywood Studios), and College Girl in her self-penned monologue, Lynch (TADA! Theatre). Regina enjoys watching movies, reading, and writing performance pieces and movie reviews in her spare time. Many thanks to my family, without whom I would be way less interesting. I love you all!!! Daphnee McMaster is a newcomer to NYC theater. 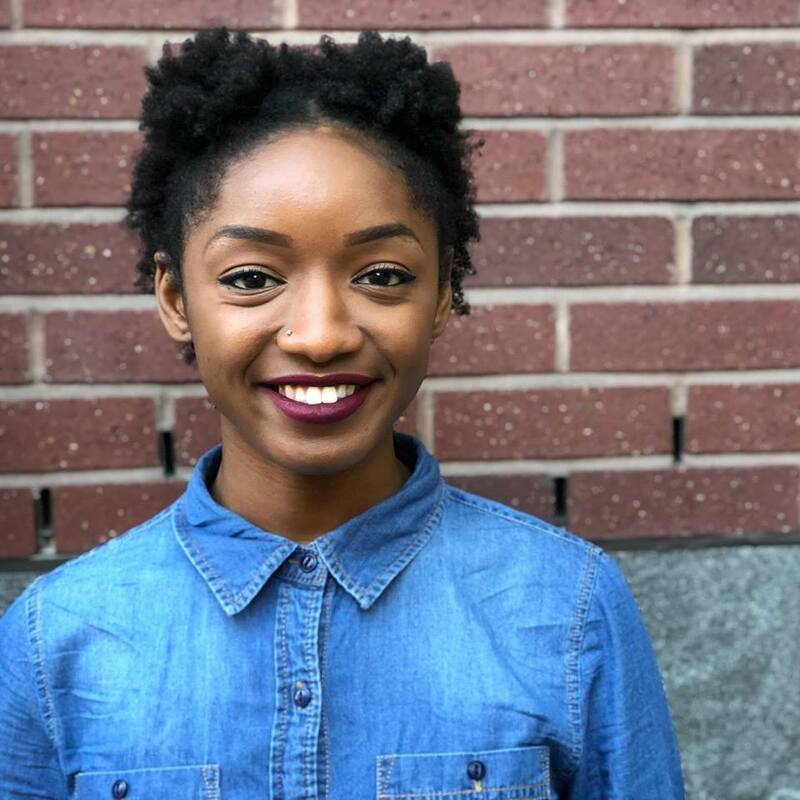 From her first show FAME to her most recent being Hairspray, Daphnee has always loved shows that actively push narratives that matter for people of color. In her spare time loves to bake and is willing to bet her last $5 that she makes great Oreo cupcakes. Finally, she wants to thank her friends and family for continuously pushing her to pursue her love of writing and performing. Aleigha K. Spinks is a multidisciplinary badass babe. Wendy is excited to be involved in her second endeavor with the Barrington Collective after her recent move from Los Angeles to NYC. Since graduating from the East 15 Acting School with her MFA in Acting, Wendy has performed at the Edinburgh Fringe festival, the Hollywood Fringe festival, and landed a supporting role in a Feature film with HeSaid/SheSaid Productions. In addition to various roles for TV, commercial, and theatre Wendy is an active writer, singer and voice over artist.